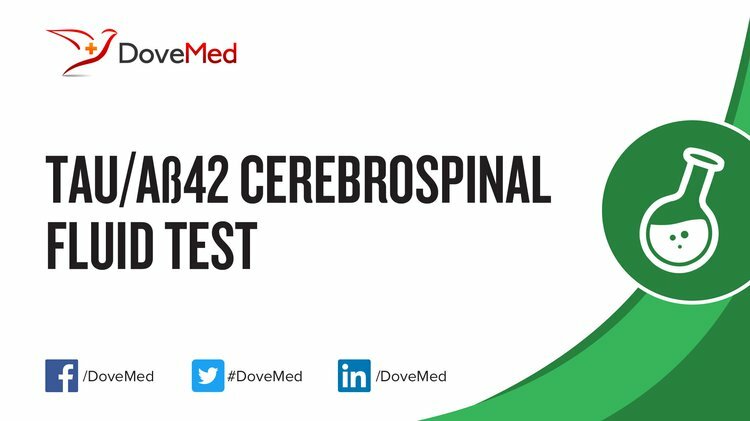 The Tau/Aß42 Cerebrospinal Fluid Test is a test to assess the levels of tau and free-floating Aß42 proteins in cerebrospinal fluid. 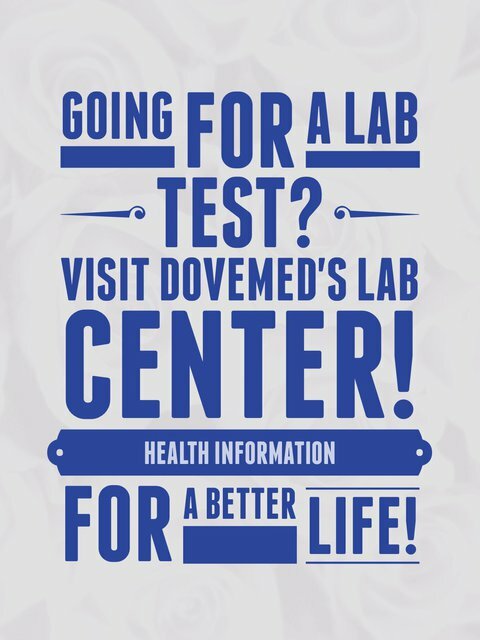 It is used to diagnose Alzheimer’s disease. What are the Clinical Indications for performing the Tau/Aß42 Cerebrospinal Fluid Test? How is the Specimen Collected for Tau/Aß42 Cerebrospinal Fluid Test? Process: Insertion of a needle into the spine. What is the Significance of the Tau/Aß42 Cerebrospinal Fluid Test Result?